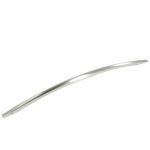 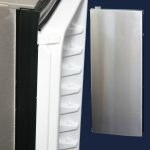 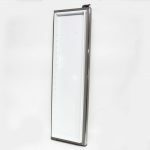 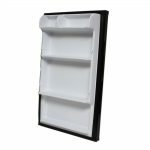 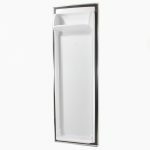 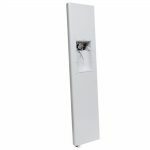 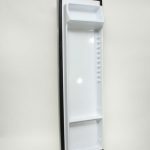 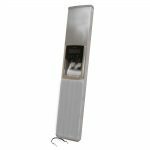 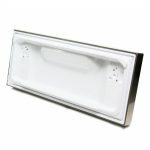 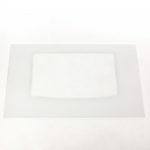 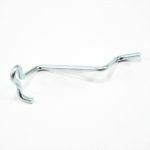 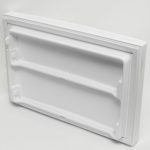 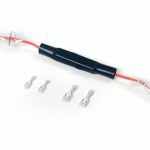 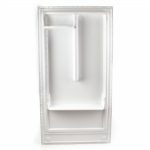 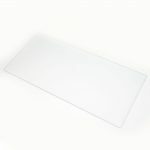 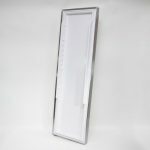 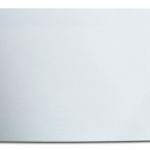 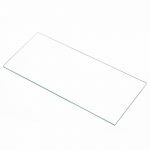 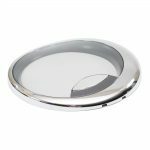 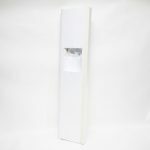 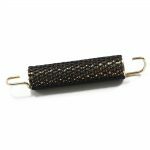 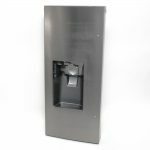 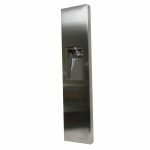 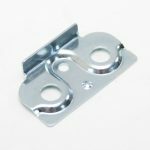 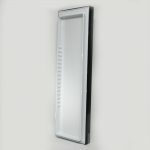 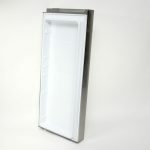 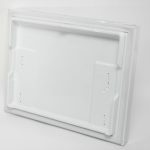 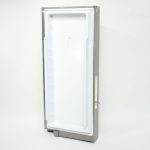 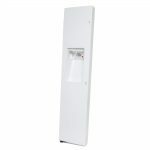 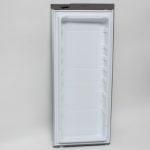 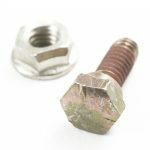 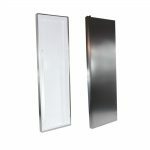 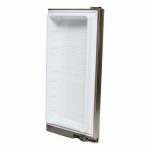 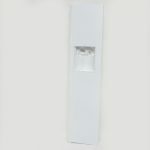 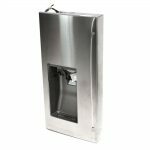 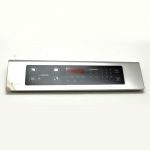 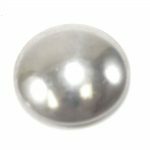 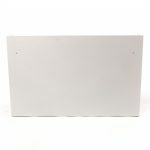 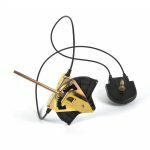 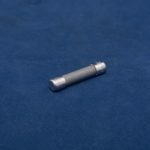 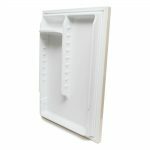 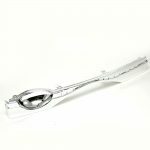 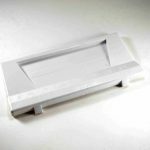 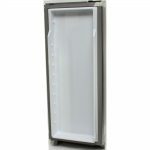 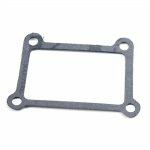 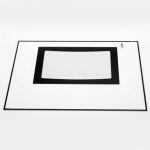 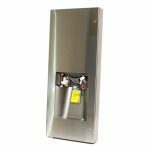 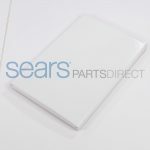 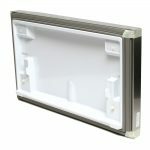 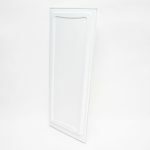 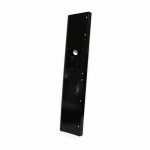 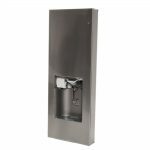 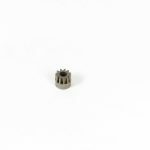 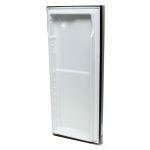 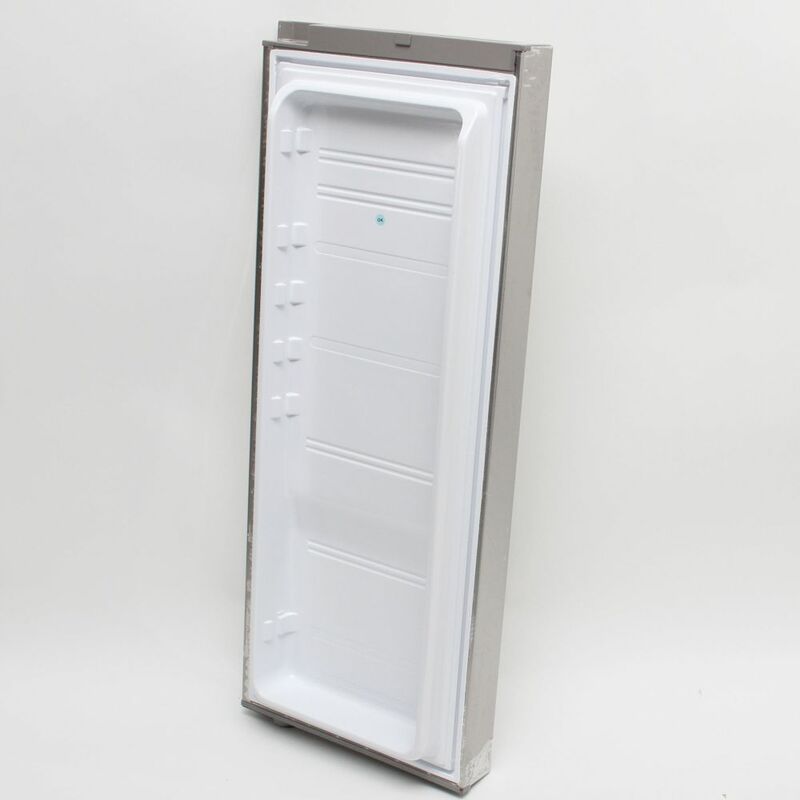 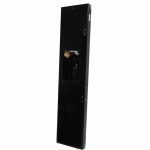 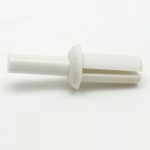 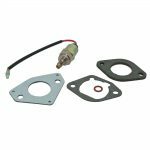 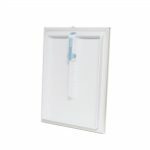 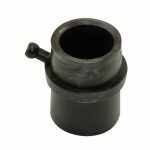 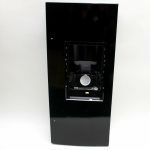 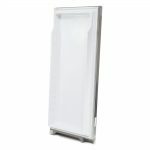 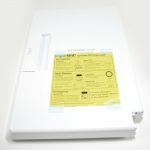 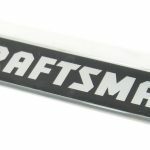 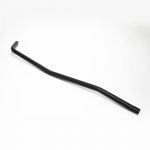 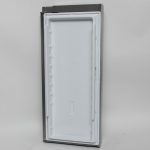 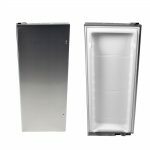 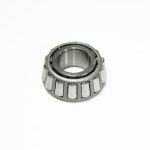 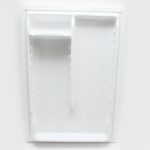 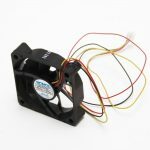 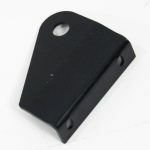 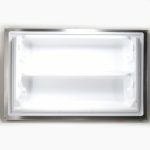 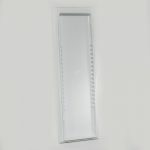 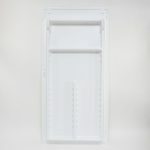 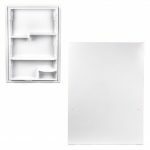 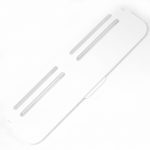 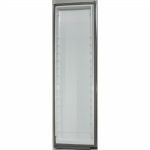 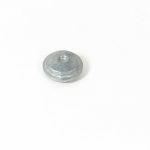 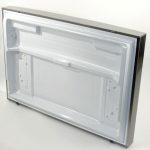 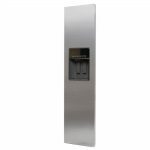 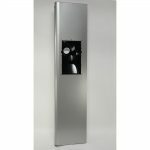 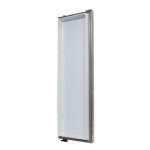 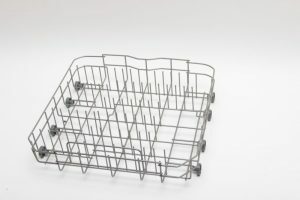 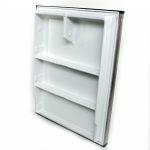 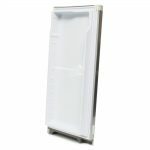 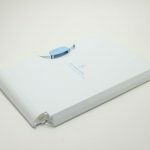 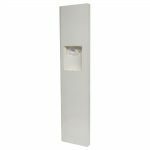 This manufacturer-approved door assembly (part number DA91-03654J) is for refrigerators.Door assembly DA91-03654J includes the inner liner and the outer panel. 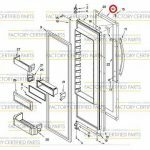 The assembly may include multiple parts; refer to your parts diagram for a complete list of parts included.The door assembly is heavy. 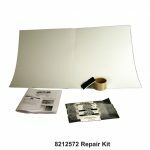 Use a helper to safely lift the door assembly when completing this repair.